Our discussions about next-gen consoles continue to point out which games we can expect for PS5 and Xbox Two. As recent reports suggest, Sony is already focusing on PS5 exclusive titles. On that note, we have decided to take a look at what could be coming for PlayStation 5. More so, some of the games on the following list might be cross-gen, which means they will have versions for both the PS4 and the PS5. 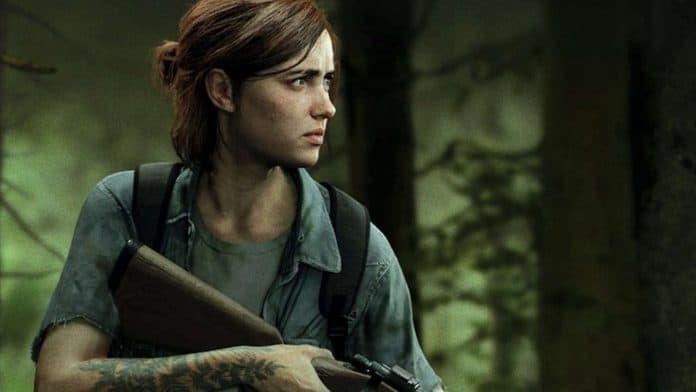 Sony’s third-party developer Naughty Dog has been working on The Last of Us Part 2 for a while now. The game seems like the most possible candidate to jump to PS5. The Last of Us Part 2. Source: Den of the Geek. 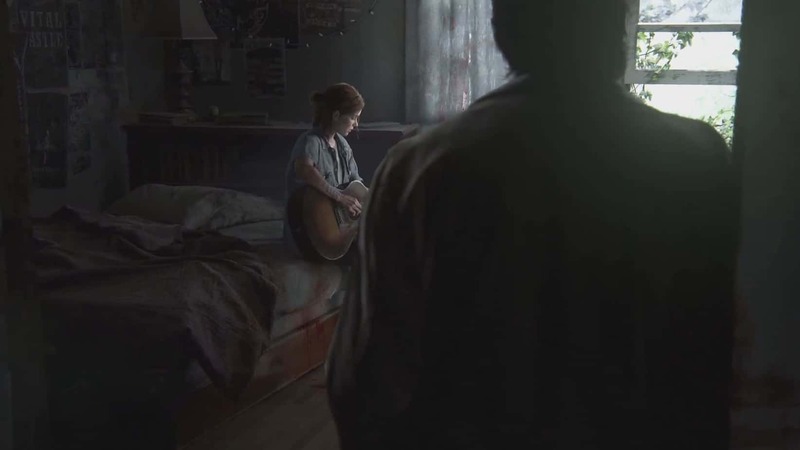 We’ve already seen a small gameplay trailer featuring Ellie. We also know that earlier this year, the studio hired some positions to work on the sequel’s design. It’s probably the most anticipated Sony exclusive title. With the amount of expectation behind it, the company is not going to rush it out the door. The original The Last of Us is still one of the best games of the last generation, and it’s still a major reference for story-driven, big-budget video games. The sequel, we hope, will be even better. 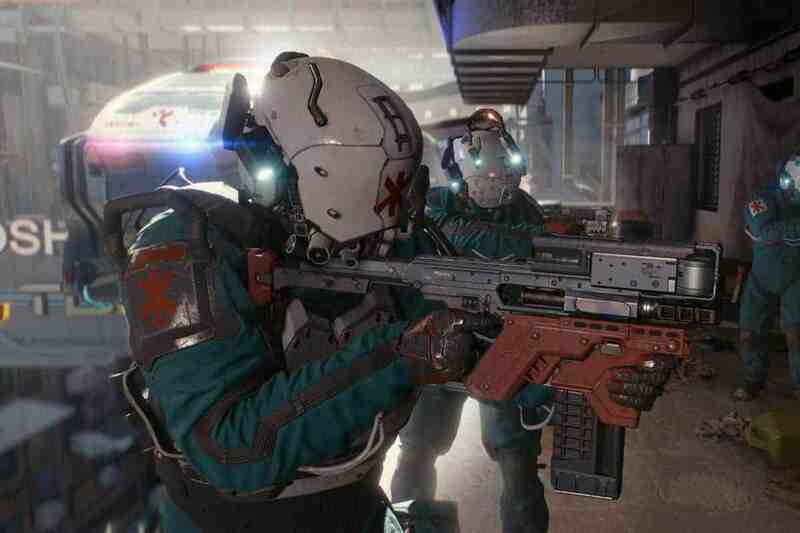 CYberpunk 2077 is CD Projekt Red’s next big hit. 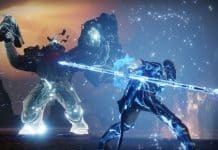 The Polish studio created the acclaimed Witcher series and has been working on Cyberpunk for a long time now. It’s an open-world adventure set on a steampunk city. It will come out late 2019 and, even if the studio says the aim for current-gen, it’ll probably have a version both the upcoming console and the PS4. I already made a detailed piece about the game. Feel free to check all about it here. Ghost of Tsushima. Source: GamesRadar. 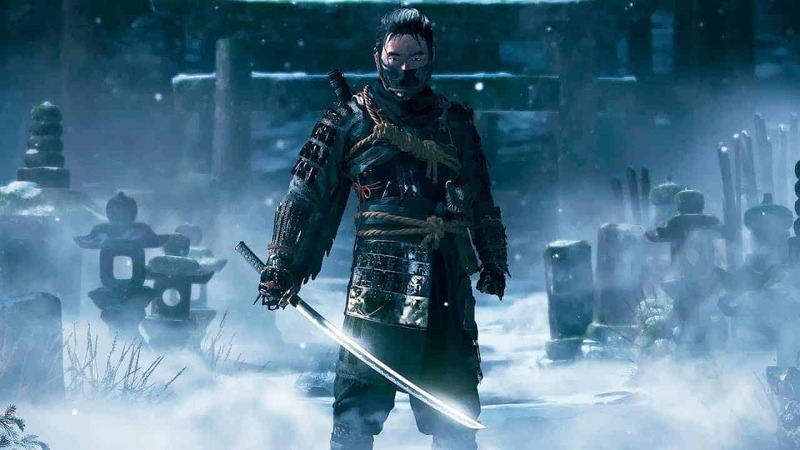 Sony unraveled Ghost of Tsushima at E3 2018. It looked awesome, but it has no release date yet. Sucker Punch, the studio behind it, also created the Infamous series. So far, they haven’t shared much about the title. As far as we know, is an open-world Samurai experience featuring a deadly swordsman in feudal Japan. It looks ambitious, it seems big, and it looks like Sony will talk more about it when they are ready. Infamous Second Sons debuted early in the PS4’s lifespan. It’s plausible the studio will launch its next title for the next-gen. Final Fantasy VII. Source: Android Central. 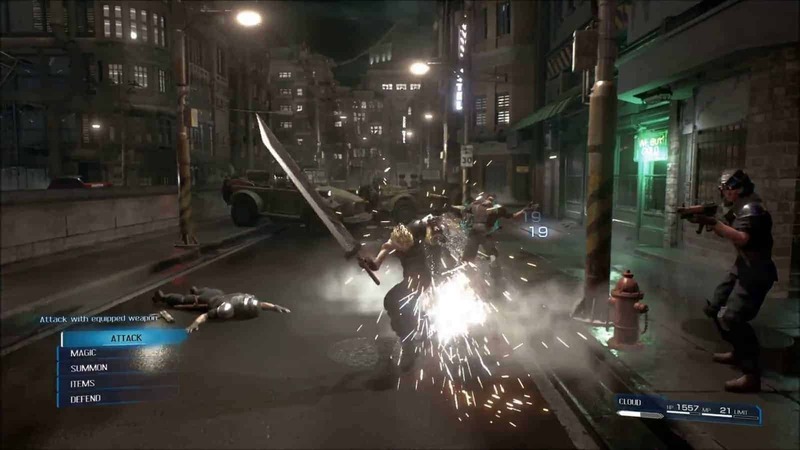 It’s been a while since Square Enix announced the Final Fantasy VII remake. In fact, they did so in 2015. All we know so far is it’s definitely not coming for the current generation. Square Enix had its focus on Kingdom Hearts 3, so they pushed back the remake for the past years. Now that Kingdom Hearts 3 is out; we can only hope the story about Cloud and Sephirot is coming to blow our minds again. Beyond Good & Evil 2. Source: Ubisoft. Ubisoft has shared a lot of information about Beyond Good & Evil 2 production cycle. The studio unveiled the game at E3 2017. The game is progressing with the enormous ambition of the Assasin’s Creed series studio. 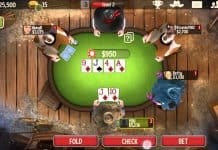 Developers aim to release a beta late 2019, so the game will probably launch around mid-2020. Do you agree with our list? What would you add? Previous articleIs Nintendo working on a Legend of Zelda: Breath of the Wild sequel? Next articleIntel appoints a new CEO: what can we expect from Intel’s future?